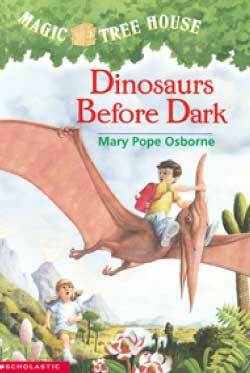 Calling all Magic Tree House fans! 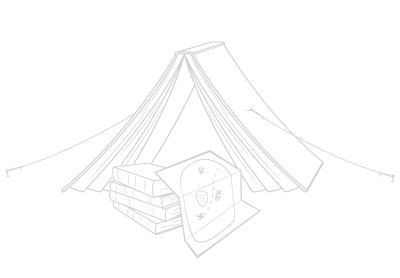 At this mega-fun camp, we will read many different Magic Tree House books and go on adventures just like Jack and Annie! Students will learn about what is was like to be a kid during different time periods, just like in the Magic Tree House series! Write your own Jack and Annie adventure with your fellow campers and transport through time in our own time machine!